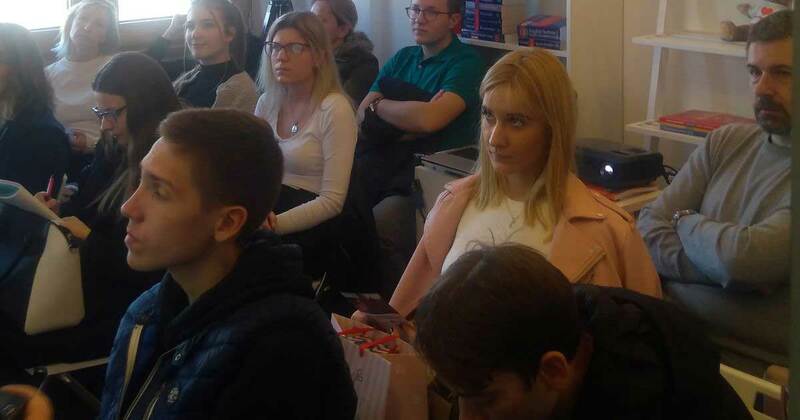 On 6 March 2019, the representatives of 2ТМ made a presentation of the company’s activities for Serbian applicants in the Belgrade Infinitive School of Foreign Languages (Studio za učenje stranih jezika Infinitiv), which holds Slovenian language courses. The event aroused great interest among the audience. 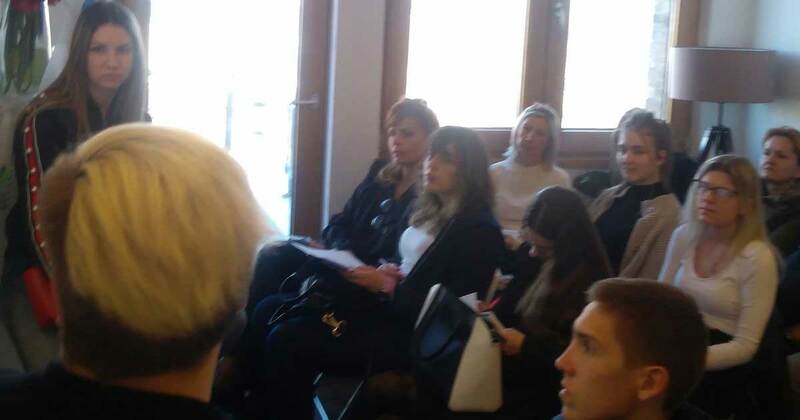 Among other things, the event participants were interested in the study process in Slovenia; the advantages for students of Slovenian educational institutions; the level of knowledge of the Slovenian language required for admission; the deadlines for submission of documents; and the terms of cooperation with our company. As for the study programmes, the guests showed the greatest interest in Psychology, Pedagogy, Biology, Logistics, Medicine and Economics. We would like to recall that in accordance with bilateral agreements, the education in universities and colleges of Slovenia, both at the Bachelor’s and Master’s levels, is free for foreign students from Serbia, Bosnia and Herzegovina, Macedonia and Montenegro. In addition, in the case of a good academic performance, a student may apply for a scholarship or receive a student grant and participate in the Erasmus+ international exchange programmes leaving for study in other EU countries. As our managers stress, during the presentation, visitors received a lot of useful information. We hope that it will help applicants make a decision in favour of studying in Slovenia!